The history of this flower starts in China. The flowers have been cultivated there because of their roots and flowers. The Chinese ate the roots because it would cure you of fever. Since 1784 Peonies have been found in Europe. The name Peony refers to the Greek Paean. Paean was a pupil of the Greek god Asclepius, the god of medicine. When Paean tried to cure Pluto, which had been injured by a duel with Hercules, he used a plant. This plant grew on the mountain of Olympus and was named Paeonia (Peony) after the recovery. 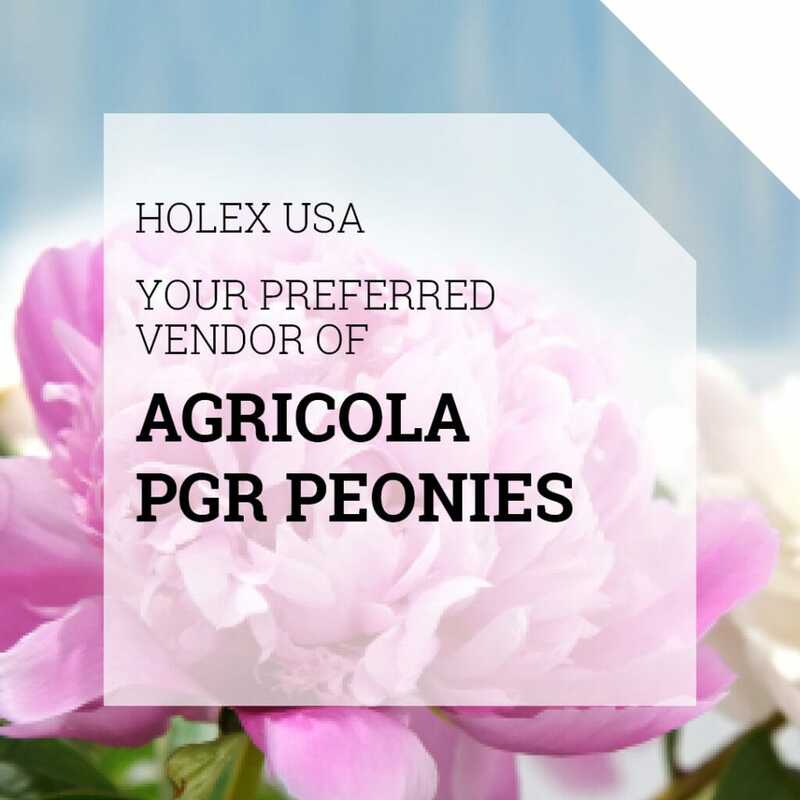 There are more than 3000 different Peony varieties. The most famous one is the Sarah Bernhardt. 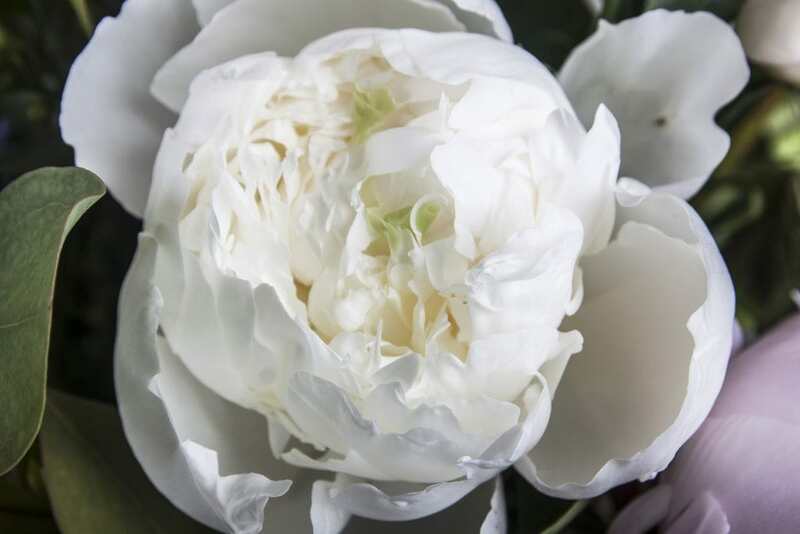 This Peony was found in 1906 and is named after the French actress Sarah Bernhardt. 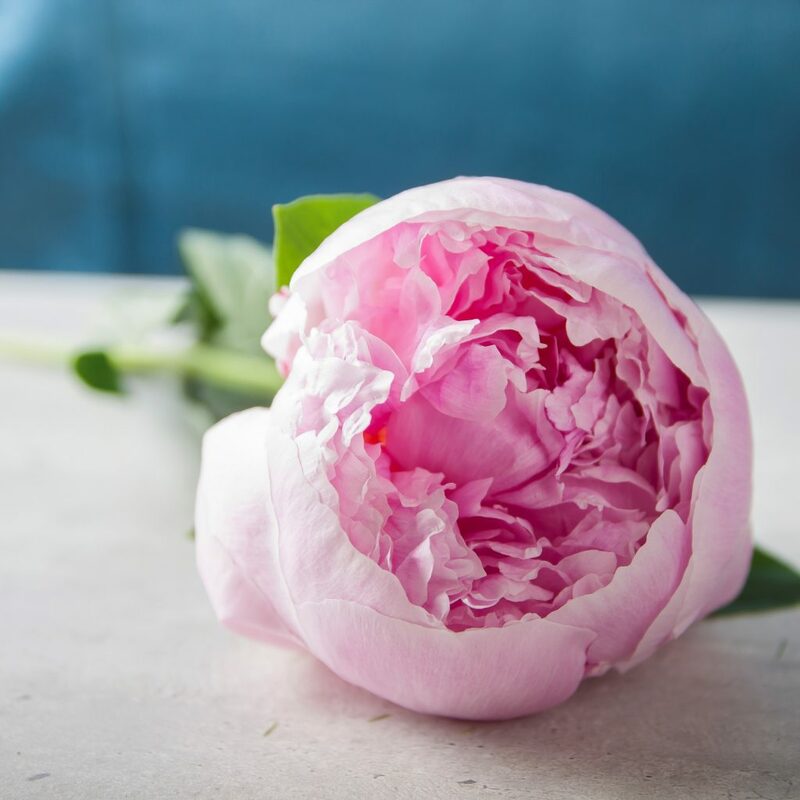 If you give somebody Peonies, then you are giving a flower that symbolizes luxury, love, extravagance, happiness, and health. Not many flowers have the appearance of a Peony. If the flower opens up, the real beauty becomes visible. Peonies score high on the ladder of love and romance. This because of the beautiful big flowers and the scent. 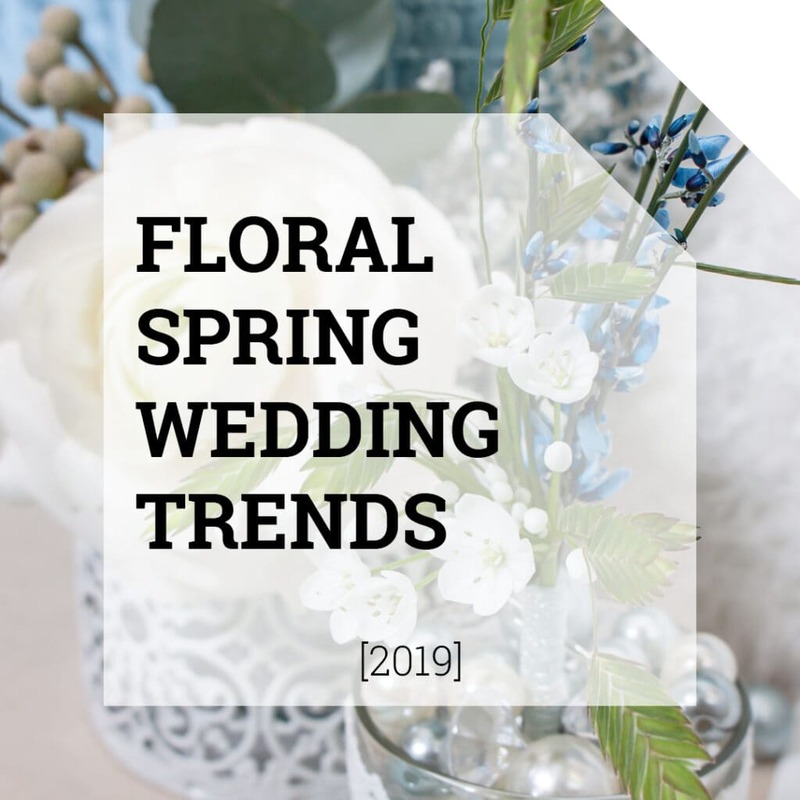 Are you having a summer wedding? Then Peonies are great to use in your wedding bouquet! Peony is a summer flower and only available in those months. 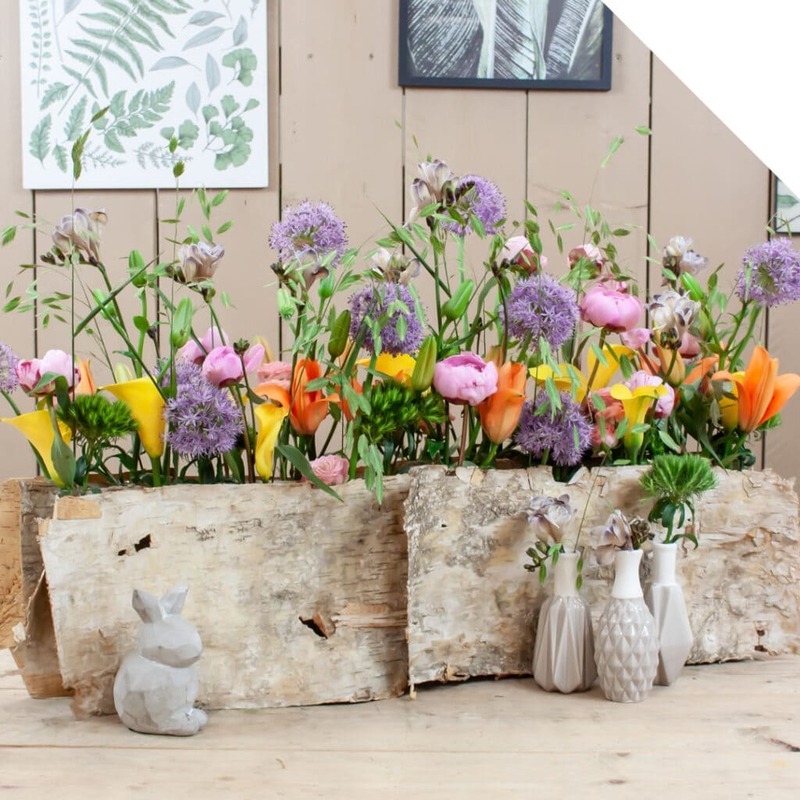 Depending on the weather, the Dutch Peony season often starts in May and ends in July. The flower is earlier already available from southern European countries (often starting in April). 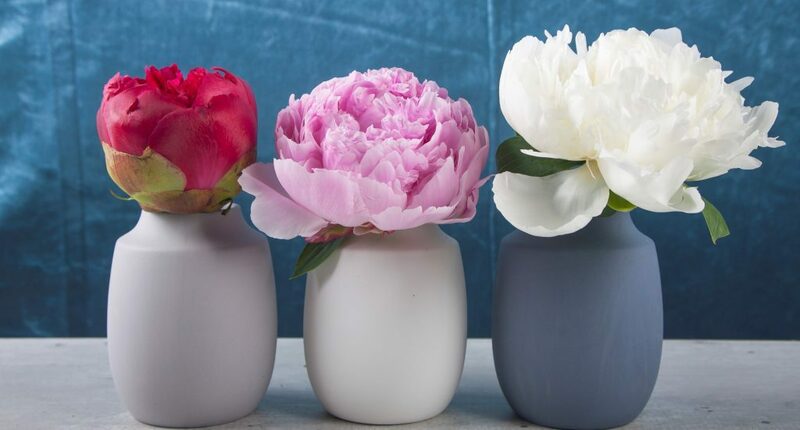 Everyone knows the light pink Peony, but the flower is also available in dark red, coral, hot pink, white and yellow. There is also variation in the petal style. There are single, double and filled flowers. You often see bouquets with only Peonies, sometimes with different colors in one bouquet. The Peony fits in every romantic bouquet! You also see often the combination with Alchemilla, but there are a lot more flowers which mix beautifully with Peonies. For example, Peony with Snapdragon, Clematis, and Scabiosa. The Peony flowers must be firm and spherical. Upon arrival, put them on clean water. Keep the flowers cooled.